If you stand in front of No. 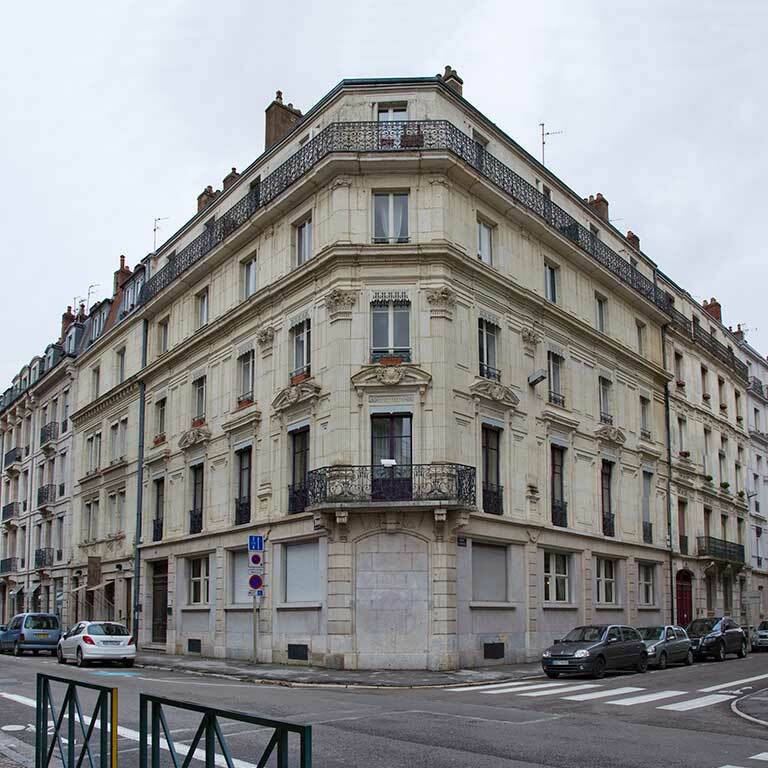 5, rue Proudhon, you will have a good overall view of the 3 buildings. But before we look at them more closely, let’s go over a little of Besançon’s watch-making history. In 1793, the First Republic created a watch-making factory in Besançon; Laurent Mégevand, from Switzerland, was at its head. 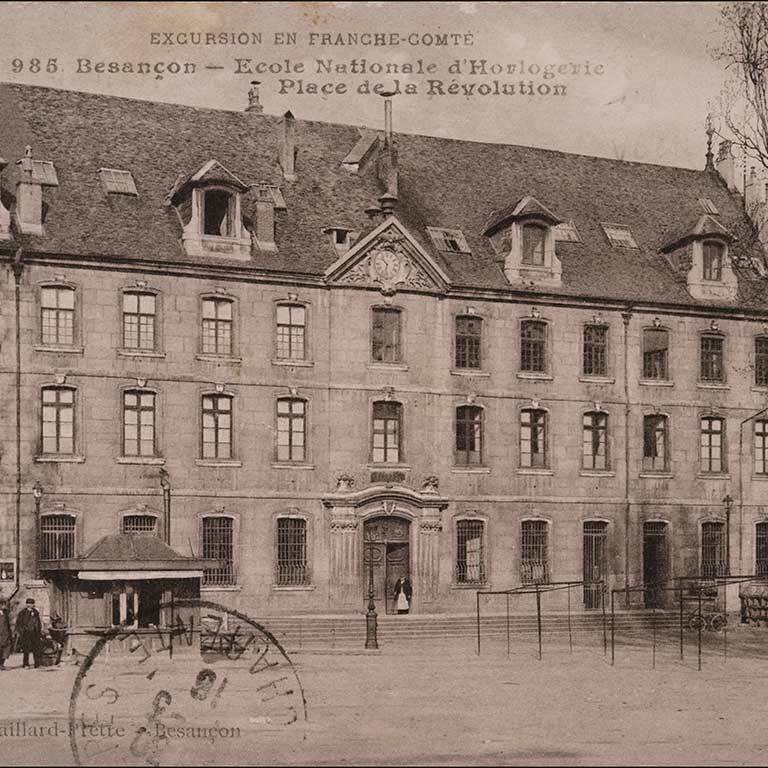 Although it soon closed down, Swiss watchmakers continued to come to Besançon in considerable numbers. 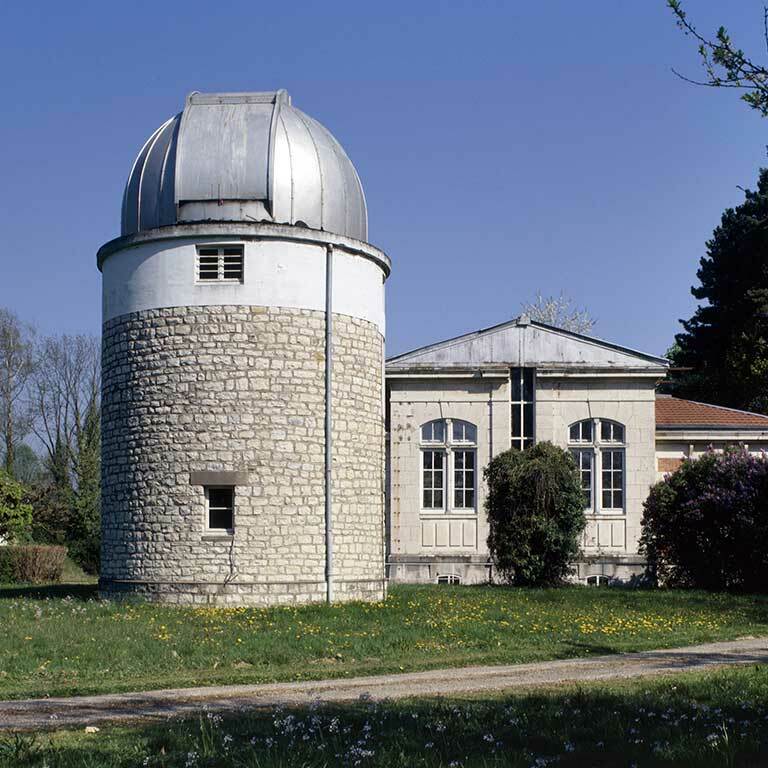 In the mid-19th century, Besançon had the quasi-monopoly in the manufacture of watches and clocks, and as a consequence, in 1862 a watch-making school was founded, followed in 1878 by an astronomical observatory. To build a watch, an immense number of parts are needed, which then must be assembled. So many workshops for watch parts were set up throughout the city, that there was no more room in the old buildings. A new section was built in the east of the city around Saint Amour Square, which included both workshops and housing. At our next stops, you will see how various types of watch-making workshops were integrated into different types of buildings. 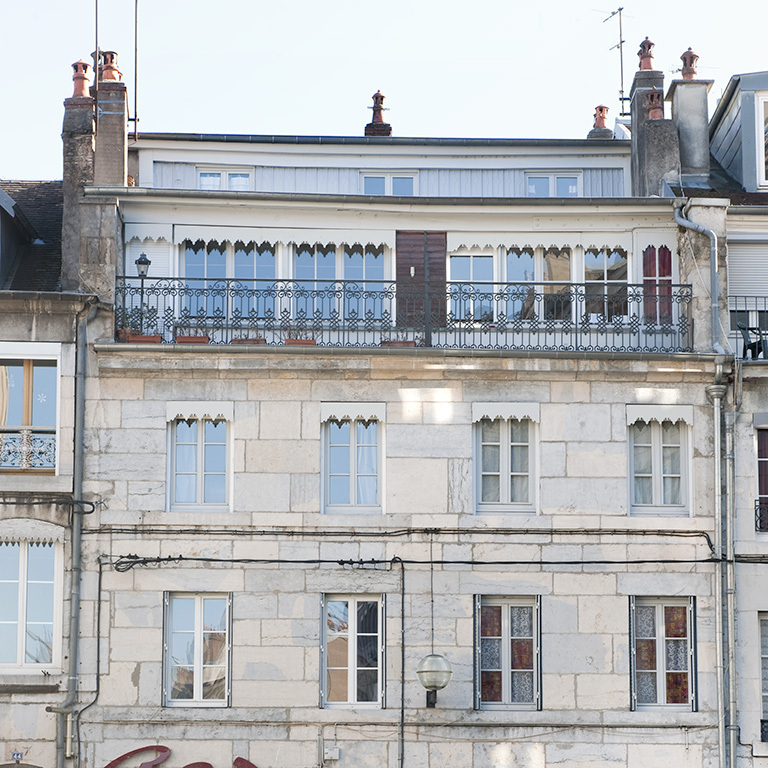 This house was rebuilt in the late 18th century for the printer Claude-Nicolas Champagne. 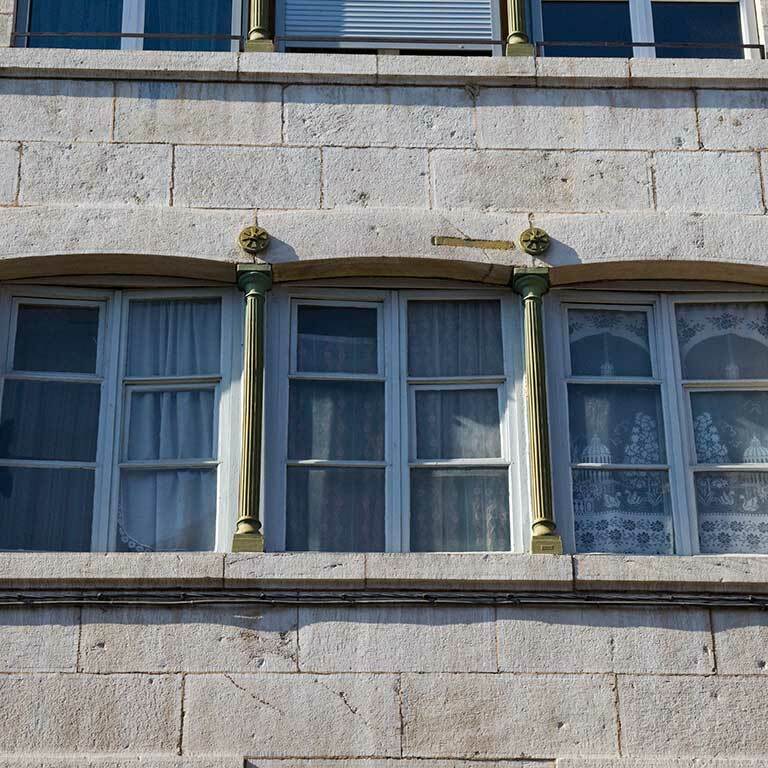 In the 19th century, two floors were added on top of the building on the street side. 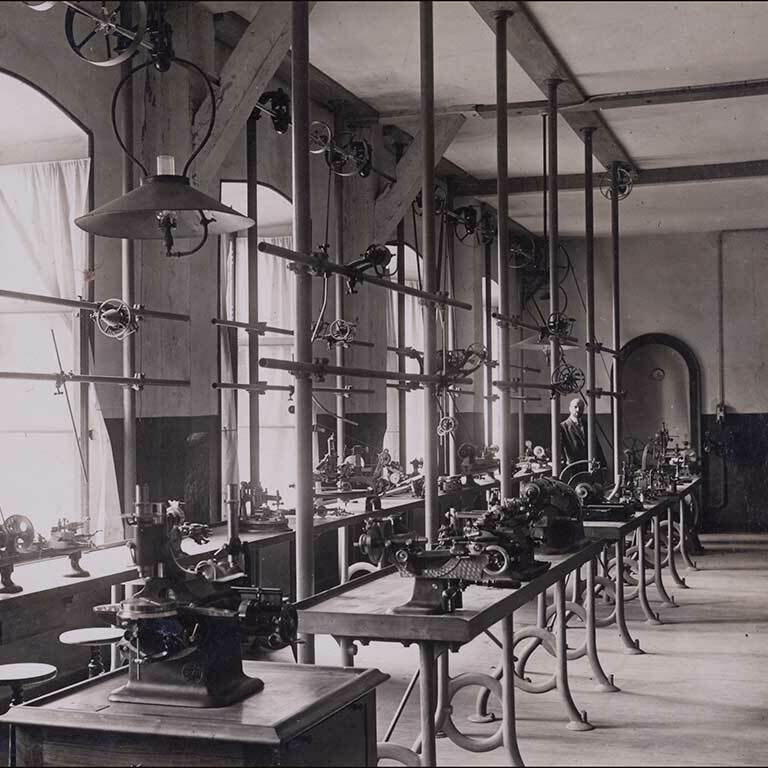 At the start of Besançon’s watch-making career, this was the main way of increasing space in the old buildings, and when wide casement windows were included, it was sure to become a watch-making workshop. This part of rue Proudhon was extended from Saint Amour Square to rue Bersot in 1874, and shortly afterward, it was lined with buildings. For No. 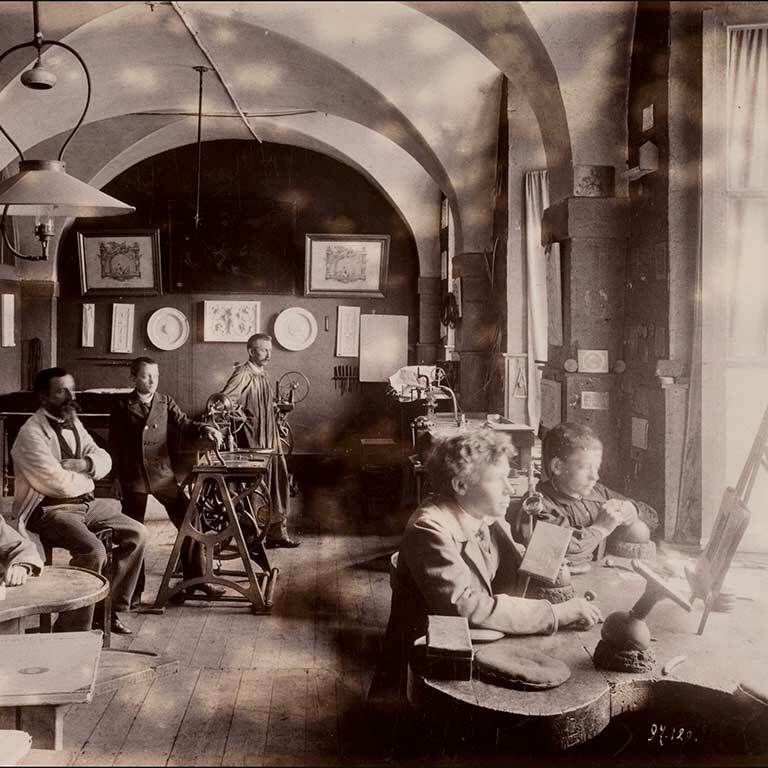 1, unlike 40-42 rue Bersot, watch-making activities were included in the architectural planning of the building at the outset. Workshop spaces were built on the second and third floors, and they were each provided with a series of 3 large casement windows. The cast iron columns you see separated one from the other. At No. 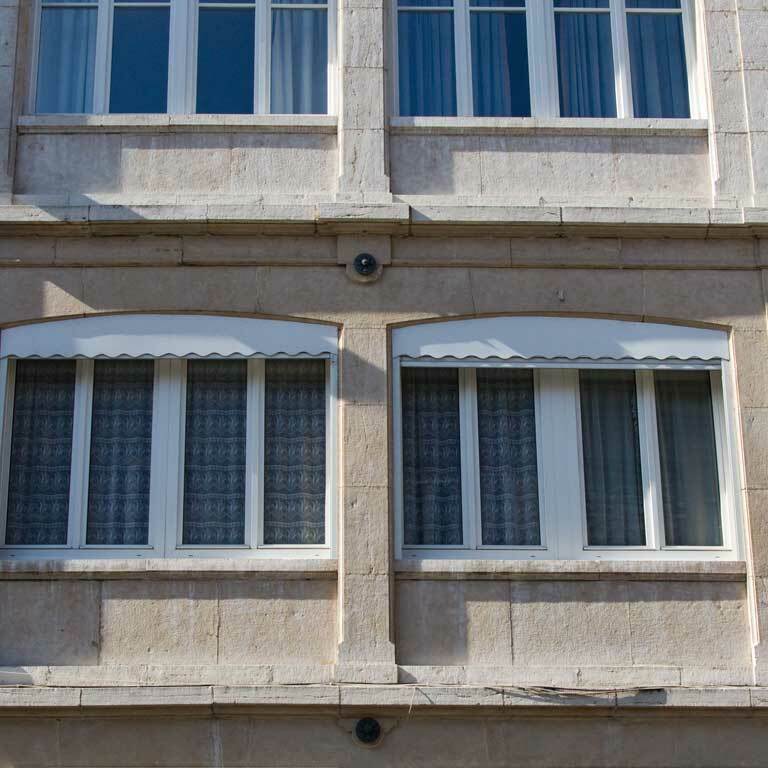 5, the watchmakers’ wide casement windows are on the left of the facade, and on the right you can see the narrower windows indicating apartments. 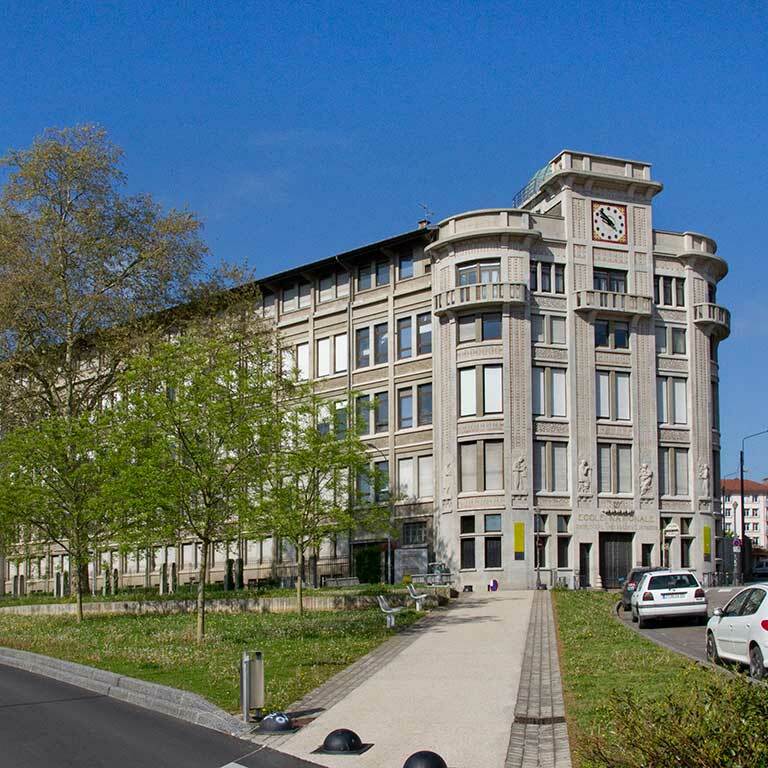 At the corner of rue Proudhon and rue de Lorraine, on the ground floor, you can see the wide windows that tell you that here, there were the old watch-making workshops.